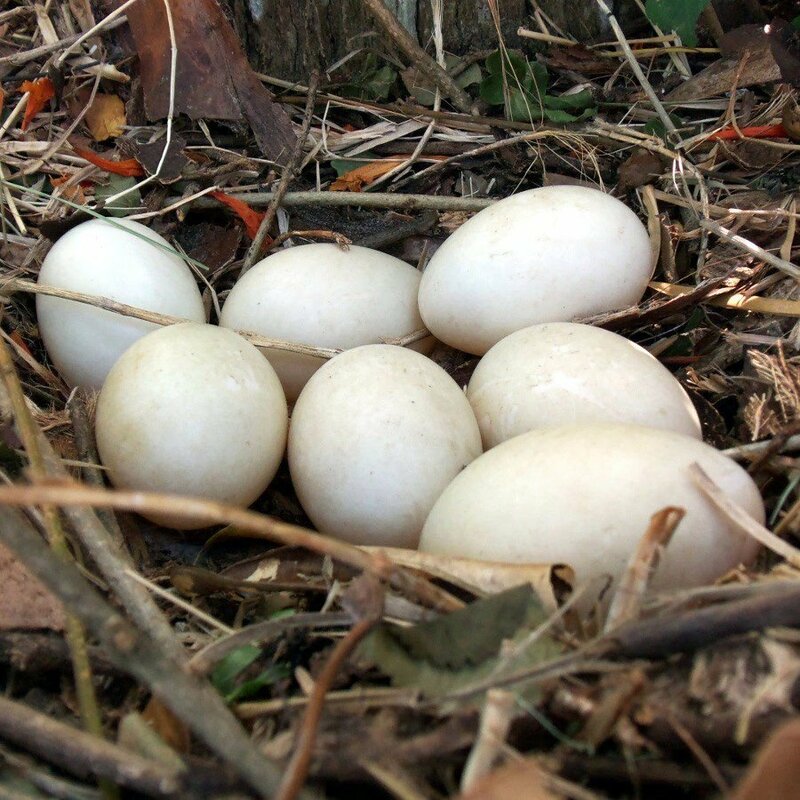 Duck eggs thoroughly wash with cold water and soda. Duck eggs put into cold water. Cook over medium heat for at least 12 minutes. Time start to count from the moment of boiling water. Water with salt to prevent cracking the shells. To make it easier to peel the egg from the shell after cooking, pour it with cold water and leave for 3-4 minutes. Boiled eggs are good for a variety of spreads for sandwiches, salads, soup. Hard-boiled eggs can also be stuffed ham, tuna, salmon, mushrooms and many other ingredients.